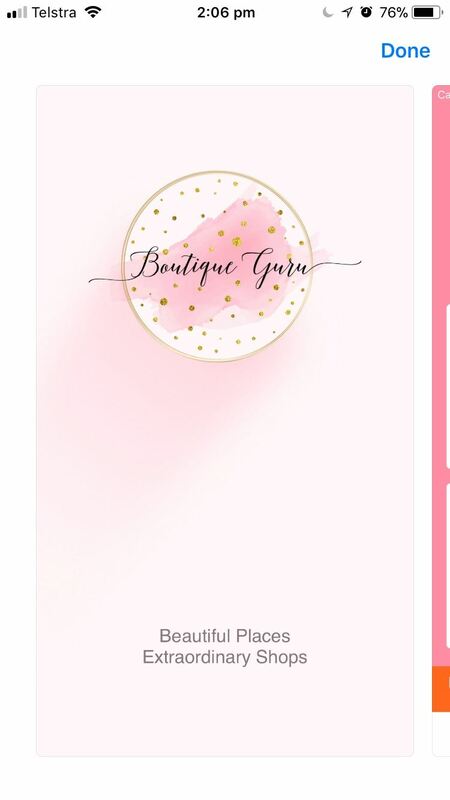 Boutique Guru is a newly launched mobile App, my brainchild and dream of many years. Launching in the Australian market, it profiles neighbourhoods, particularly areas of interest to tourists.  The user can shop by neighbourhood or by boutique genre eg , Resort fashion, After 5, Vintage etc. I have personally visited and profiled every single boutique listed and enlisted the owner's support with photos, promotional information and shared media. There are also selected cafes, restaurants and hotels handpicked for each neighbourhood. Independent stores and small chains are largely featured to help people explore "hidden neighbourhoods". I have plans to expand to the Asian markets by late 2018 and develop further international and niche markets as advertising and sponsorship grows. 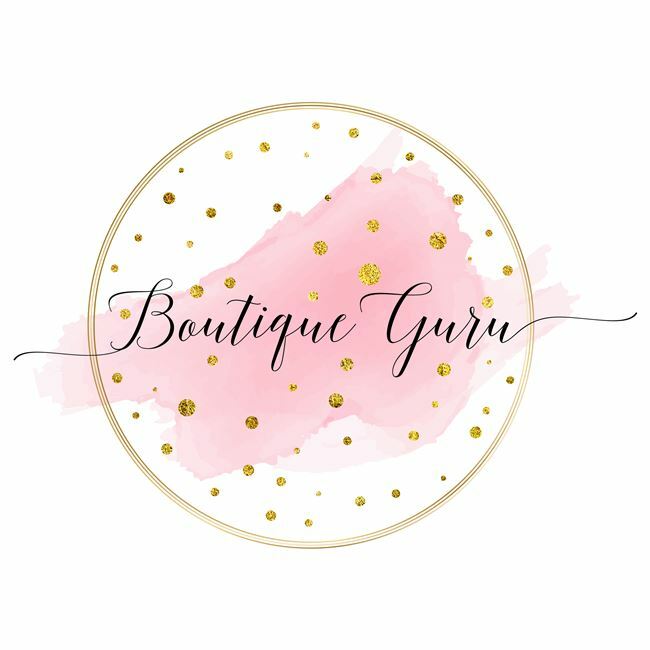 I hope you enjoy Boutique Guru as much as I do!